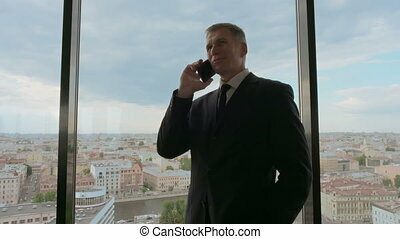 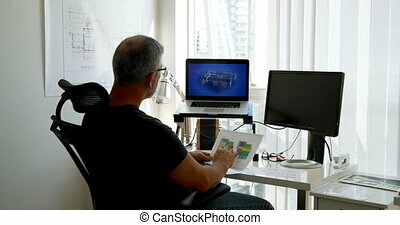 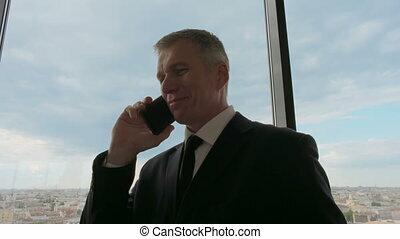 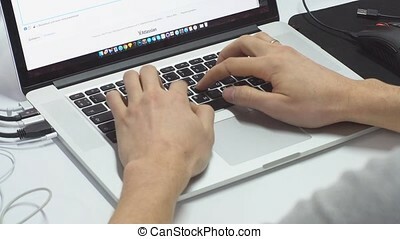 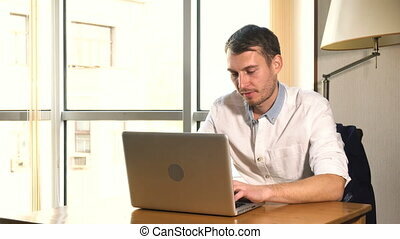 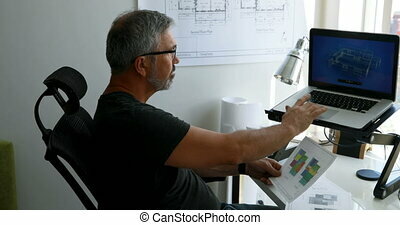 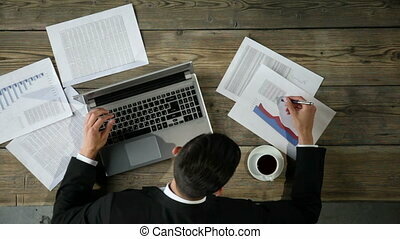 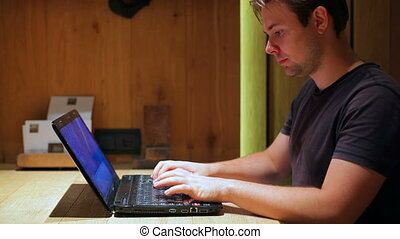 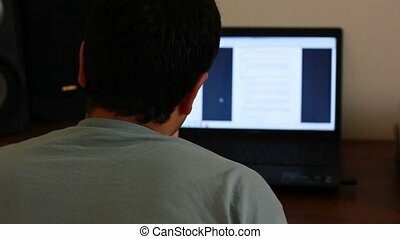 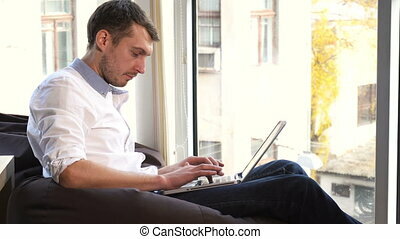 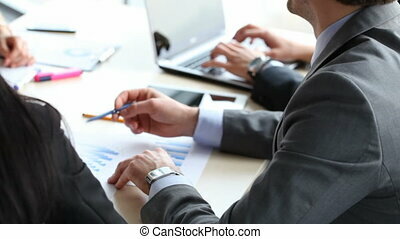 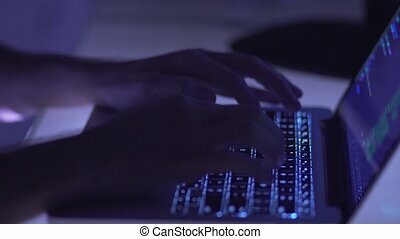 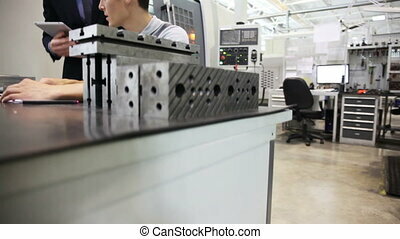 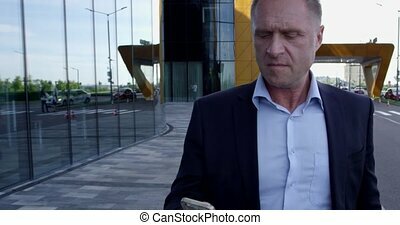 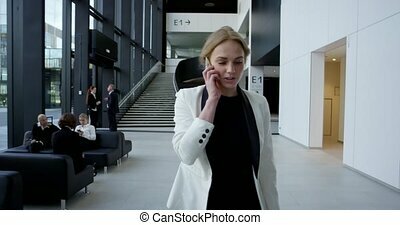 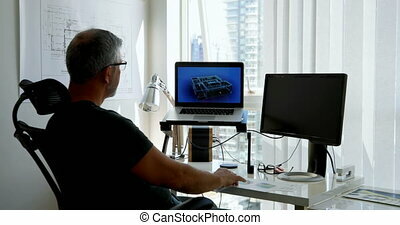 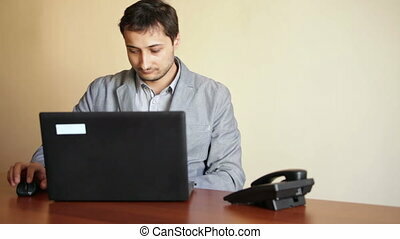 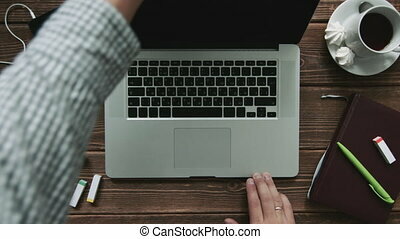 Man working on laptop. 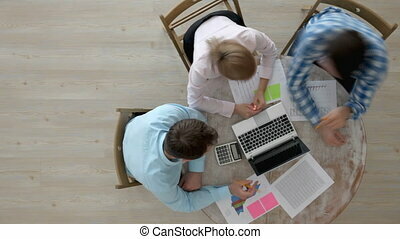 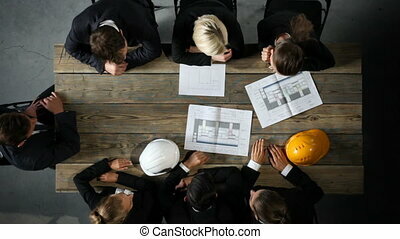 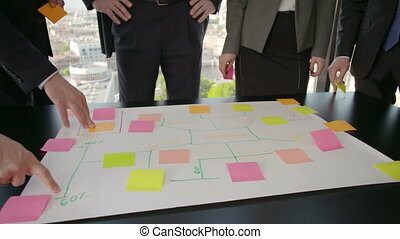 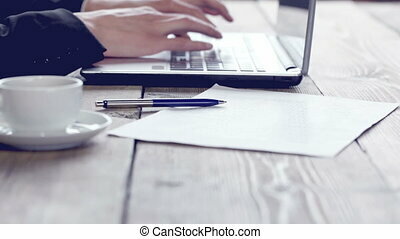 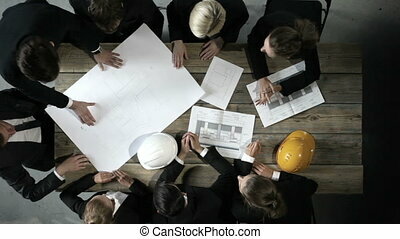 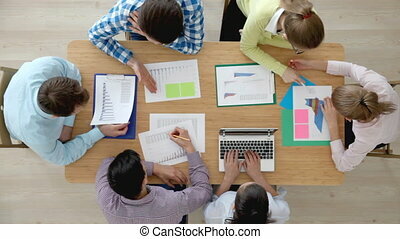 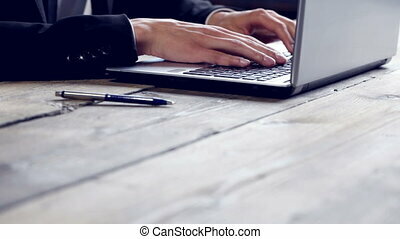 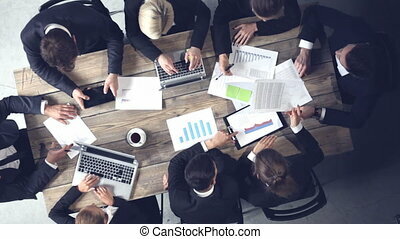 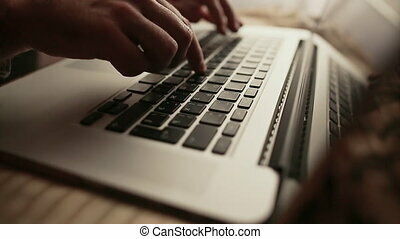 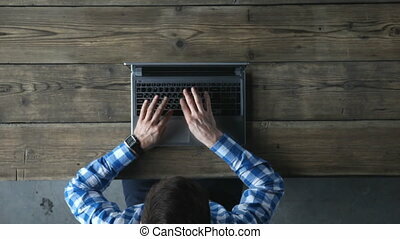 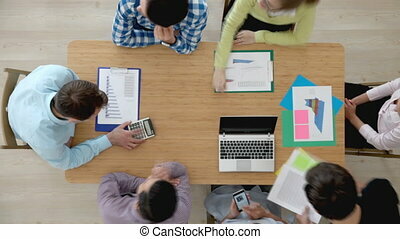 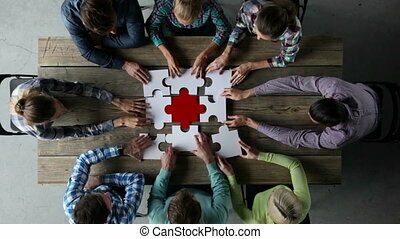 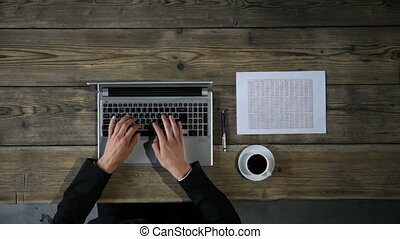 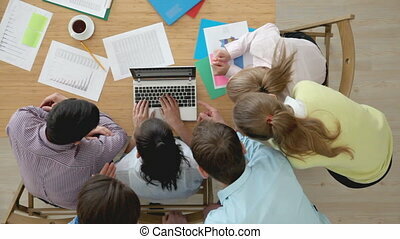 Man working on a laptop on a rustic wooden table, hands close up. 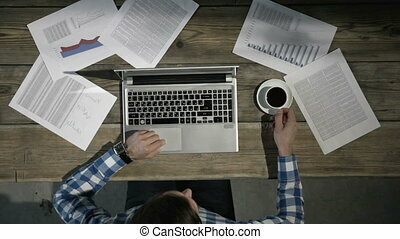 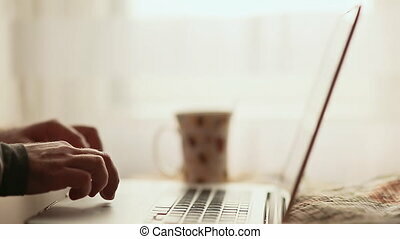 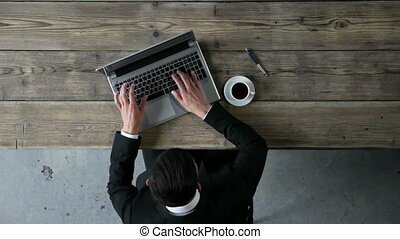 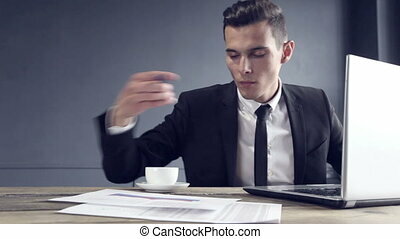 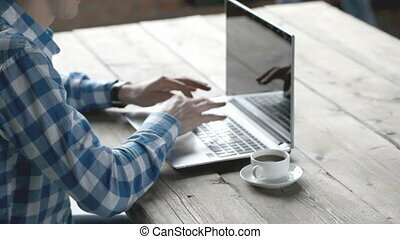 Man Working On Laptop And Drinking Coffee.